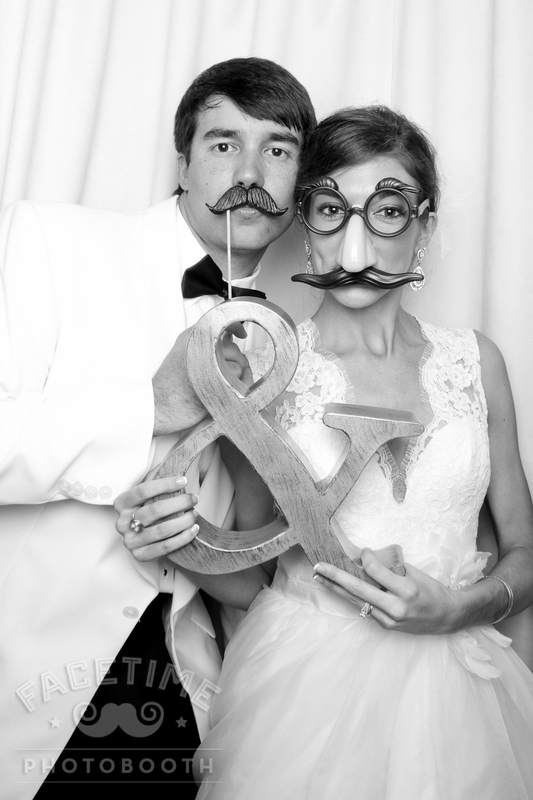 Congratulations to Paige & Patrick, who were married in beautiful Rosemary Beach, FL. 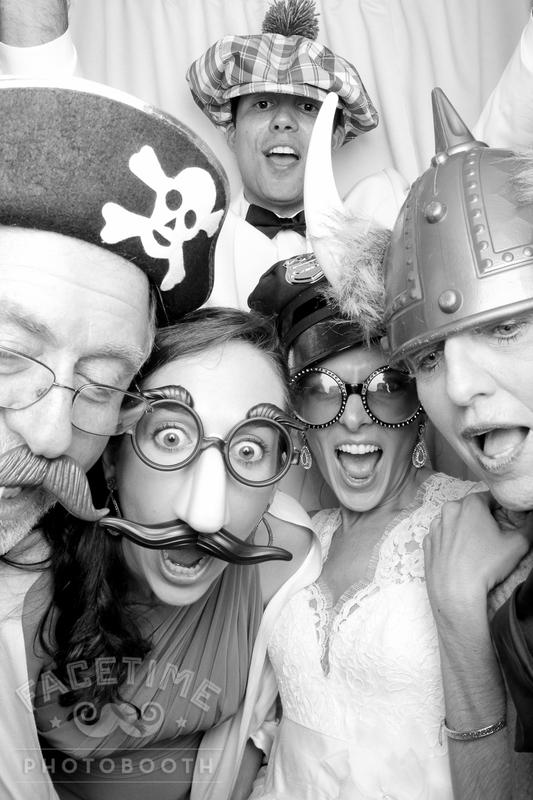 Paige wanted old-fashioned, black and white photo booth strips – something we had never done before. But after a little self-education and practice, we were able to accommodate her request. And it’s allowed us to add another fun feature to our lineup! So thanks for the inspiration Paige! Here are some of our favorite pics from their wedding. All of the hi-res photos are at www.facetimebooth.com/pics.